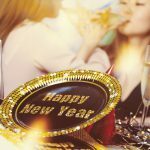 New Year’s Resolutions are upon us, and while they always begin with perseverance in mind, after a few weeks they can be devilishly tricky to maintain. One of the best ways to ensure a successful resolution is by making it something you look forward to rather than something you have to struggle through. Want to lose 15 pounds? Rock climbing is a lot more fun than running. How about saving some extra cash? Become a secret shopper and get paid to eat in your spare time. 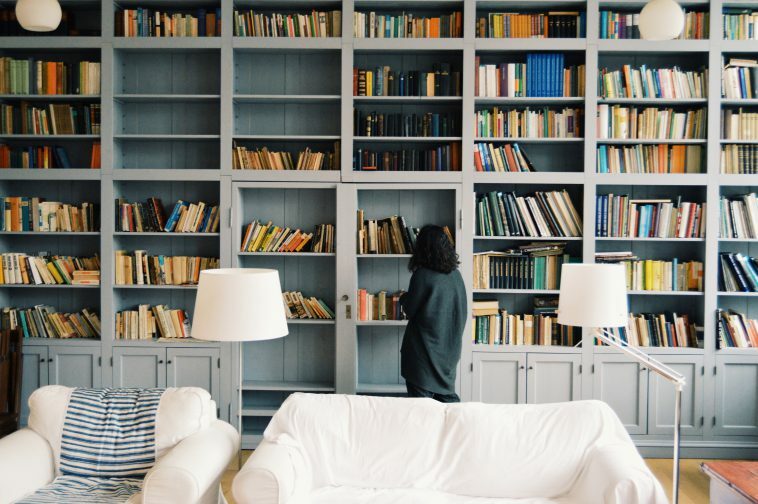 Perhaps it is time to broaden your mind with a few good books? Grab a glass of vino and reading certainly becomes a wonderful leisure activity. Here we have six delightful reads and the best bottles to enjoy with them. 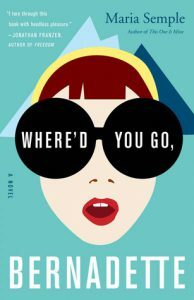 Where’d You Go, Bernadette is a compelling, complex tale of emotional trauma, grand adventure, heartbreak, and self-discovery. The story is told through a series of e-mails and documents from the point of view of Bee Branch, Bernadette’s daughter. The intensity and depth of the story mirrors that of North Star’s 2014 Walla Walla Red Blend. Dark blackberry, plum, baking cocoa, and anise radiate from this beautiful blend. In this tale of romance and adventure, Paula McLain tells the story of Hadley Richardson, a 28-year-old from 1920’s St. Louis takes who takes the trip of a lifetime. 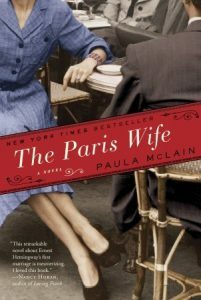 After falling for Ernest Hemingway, the two take a trans-Atlantic ship to Europe and settle in Paris. The vibrant times and lively Jazz scene reflected in the story are the perfect accompaniments to one of the greatest Champagnes ever made: La Grande Dame. The Tête de Cuvée of the great house of the Widow Clicquot displays a brilliant, citrusy sparkle with notes of toasted almonds, nougat, and honeyed pear. The opulence found in each sip readily displays the luxury found in The Paris Wife. 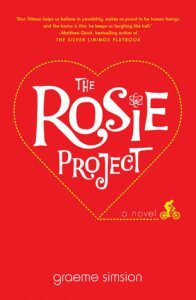 Graeme Simsion’s The Rosie Project is the spunky, heartfelt tale of Don Tillman. Tillman, a university professor in Melbourne, Australia suffers from Asperger’s. In 39 years of life, he has never had a second date. After designing a questionnaire to find the perfect wife, he teams up with Rosie Jarman. Together they seek out Rosie’s biological father as well the perfect life partner for the socially awkward Tillman. Their search takes them on international travels, encountering serious situations with a light hearted nature. The 2016 Balverne Rosé of Pinot Noir is indeed a serious blush, with its nose of vibrant cherry and grapefruit. A refreshing hit of raspberry parfait brings out the lighter side of the wine. Rosie and Rosé clearly belong together. 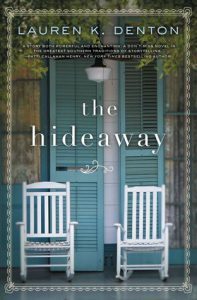 Few stories inspire as much soulful delight as Lauren K. Denton’s The Hideaway. After her grandmother dies, Sara Jenkins makes the trip from New Orleans to Sweet Bay, Alabama to tie up loose ends at her grandmother’s old B&B. After spending some time clearing and cleaning, Sara finds she loves the small town life and must work to save the old building. The 2016 Pio Cesare Moscato d’Asti is as sweet as the story, with white peach nectar found in every sip. 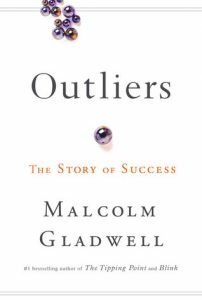 Outliers by Malcolm Gladwell is an observation of humanity and why people are truly successful. 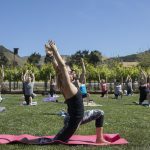 It looks deeply into culture and family values, rather than simply the individual, and how these factors contribute to leading a prosperous life. The 2003 Vietti Barolo Castiglione is a wine steeped in history and culture. Bold, brooding fruit oozes from the glass, the complexity reflecting the thought-provoking nature of Outliers. 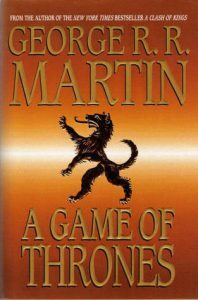 In one of the greatest fantasy tales ever written, George R. R. Martin begins the story of Westeros, a 300-year-old kingdom held together with a metaphorical fraying twine. This epic has it all: infidelity, wrathful vengeance, intense avarice, and prideful rulers. Michael David’s 2015 7 Deadly Zins is the perfect wine for the story, with its blood-red hue and brooding fruit. Next time you sit down for a good read, don’t forget to bring the stemware. These beautiful, nuanced, exemplary wines will certainly bring the story to the next level.